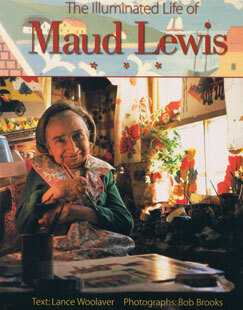 Books by Lance Woolaver Please click on the images.. 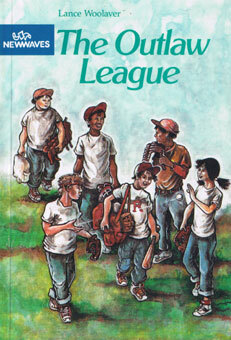 Please click on the images below to get more information about Lance's books. 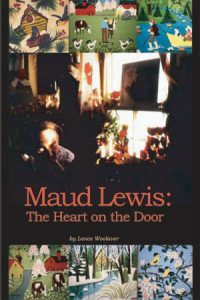 Maud Lewis THE HEART ON THE DOOR is the first full-length biography of Maud Lewis (1901-1970), the famous Nova Scotia folk artist. 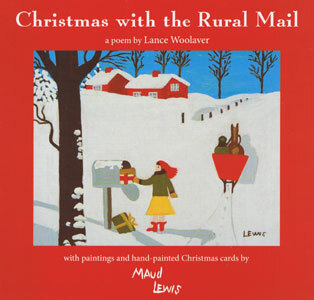 A gentle poem describing the journey of a mail sleigh through rural Nova Scotia at Christmastime, delivering packages and parcels to children, Christmas with the Rural Mail is a holiday classic. 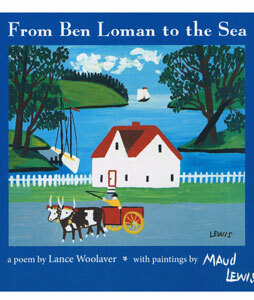 This is one of two unique books that delight both children and adults, combining the work of folk artist Maud Lewis with the poetry of Lance Woolaver. Twelve-year-old Nicolas employs all his wiles and determination to reclaim the town baseball field that the mayor wants to convert into a dump. 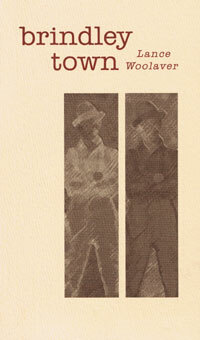 This book is out of print and may be purchased through Schooner Books of Halifax and Doull's Bookstore in downtown Dartmouth.